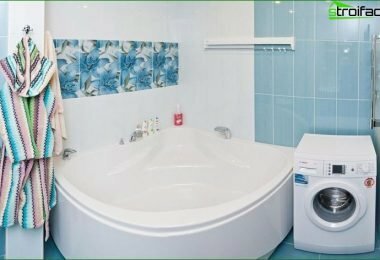 Apartments, which are located in the secondary markethousing, the bulk are small in size, with a small kitchen and very small toilets and bathrooms. But here, as a rule, they are stored temporarily useless things, and here also want to squeeze a washing machine, and in fact the place and so very little. Almost all repair bathrooms and toilets do when already beginning to understand that you can no longer live like this. A lot of time-consuming search for solutions and ideas. To find them, we tend to consult with friends and looking for original ideas on the Internet. Everyone wants to have something original and personal. After all, these facilities can be called intimate space. When using these places a person wants to receive pleasure, and wash away the burden of everyday worries while renewing spiritually and physically. 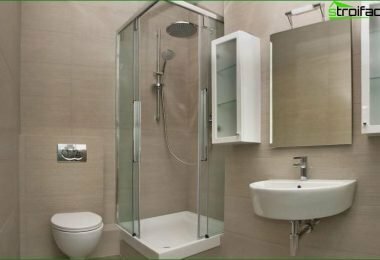 For the uninitiated, let us say at once that updatethe bathroom is a very costly process, while still requiring a lot of physical effort. After all, everyone wants to have a very functional and original room, where embodied news and the latest fashion trends and technical ideas. 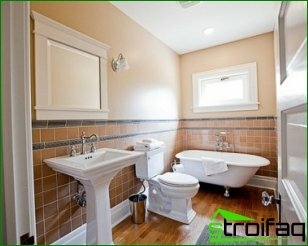 In order to increase the area and makeuse of bath offer more convenient to combine the toilet and bathroom. Through this reconciliation is released space for a washing machine and other necessary equipment. Before beginning repairs the walls need to clean the old tiles and old paint, if any. We carry out dismantling of the dividing wall and take out of the apartment the resulting destructive activities of our garbage. If you take on this work, it can be a good idea to save money. • Significant cost savings due to the fact that there is no need to finish the walls, because the glazing does not require painting or additional finishing. But the installation work requires special knowledge,therefore perform them yourself you are unlikely to succeed. To do this, you need to attract specialists. Ordering partitions need to pay special attention to the selection of plastic colors. Next, let's talk about the glasses. 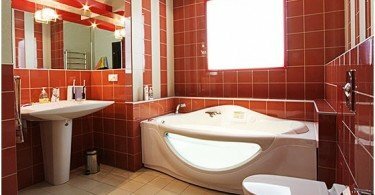 It is necessary to install double glazed windows, and the side facing the residential area to make better toned, the other side of the mirror to do, if you wish, you can make both sides of the mirror. In this mirror have properties to increase space. 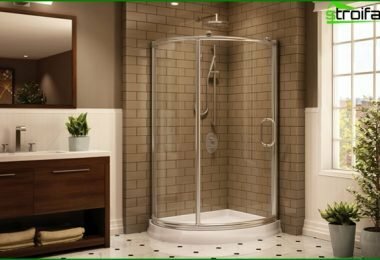 If in the bathroom instead of the usual bathshower set, you can save space. 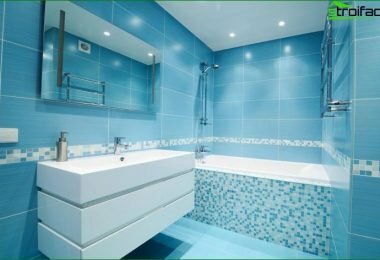 In addition, if instead of a bath shower can be a very significant savings on water saving, and at ever-increasing prices, this is an important factor. 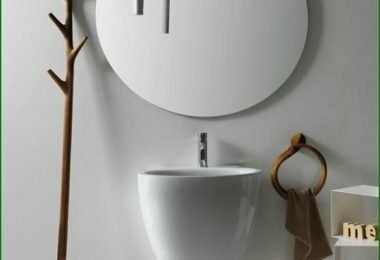 The original bathroom in a modern style, is the subject of admiration and a place that will increase the purchase price of your dwelling.